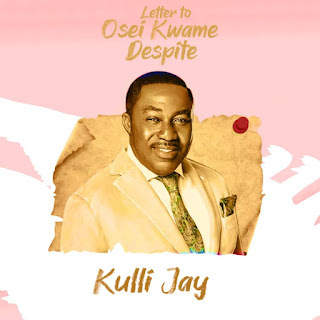 I am Kulli Jay I released this song Osei Kwame Despite which have brief diary of the world most popular Ghanaian successful businessman who is popularly known Mr Osei Kwame Despite biograph life as a reference to advice all youths not to hurry but they should plan something good for their own self because a winner is a dreamer who never gives up.The most successful businessman just started from zero to hero. I’m not particularly famous in most people’s eyes and I’m certainly not financially wealthy in Wall Street’s eyes I’m just a guy who has pretty much done it all in the music business with some major successes, and some even larger major flops! I don't give up when I loose but I rather works hard to overcome such challenges to become victory. Basically… I’m the perfect guy to compose a music in order to become music industry survivor all because , I’m still extremely optimistic and still finding new successes from what I have learned. 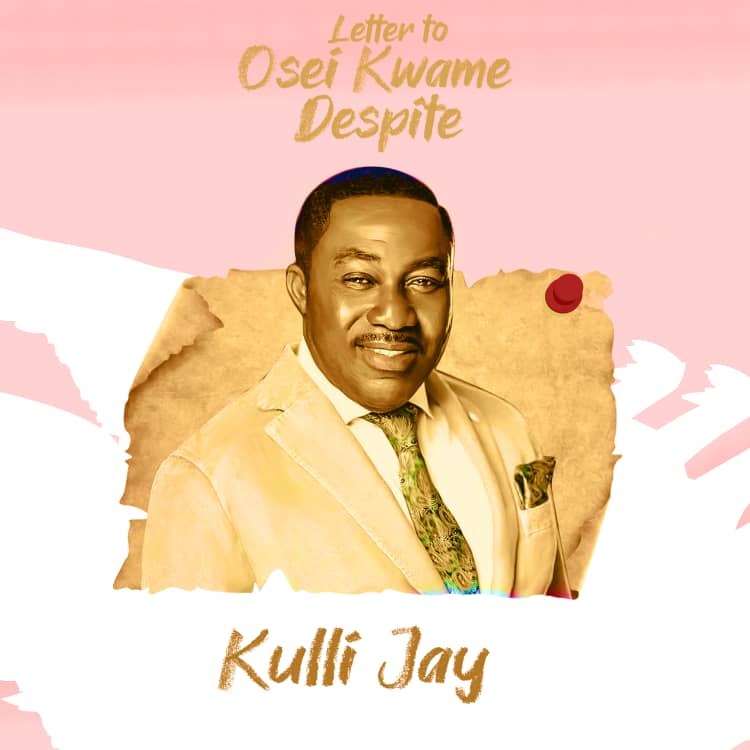 I am following the footsteps off Osei Kwame Despite so I have dubbed my new single "Osei Kwame Despite"